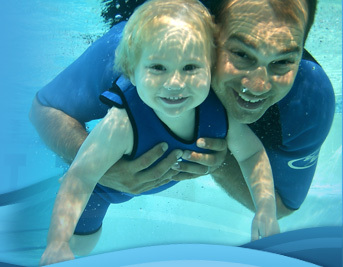 An AWESOME PACKAGE for Private Swim Instructors! After viewing each video course, you will be issued a link and password to take your certification exam. Upon successful completion, you will receive your certification electronically so you can save it to your computer and print it out immediately!